Here is a map showing over 300 thousand historic iceberg locations. 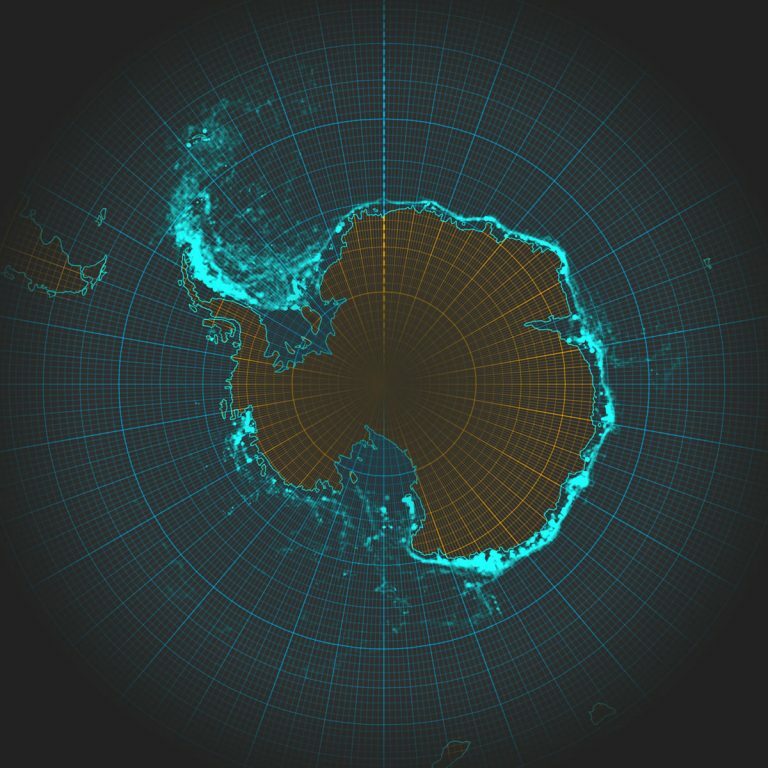 The source data comes from “The Antarctic Iceberg Tracking Database,” an amazing collection of tracked iceberg locations and attributes. 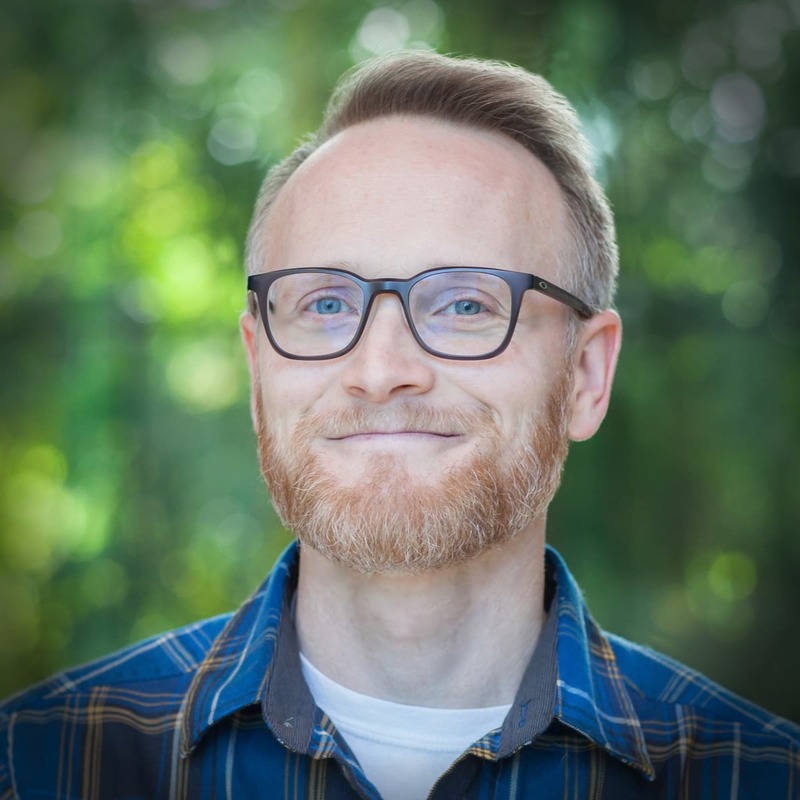 Here is that data merged into a single feature layer. Also, at 2:50 mark I DID mean to say “International Dateline,” or at least the 180 degree line of longitude. Whew, accidentally sort of right. 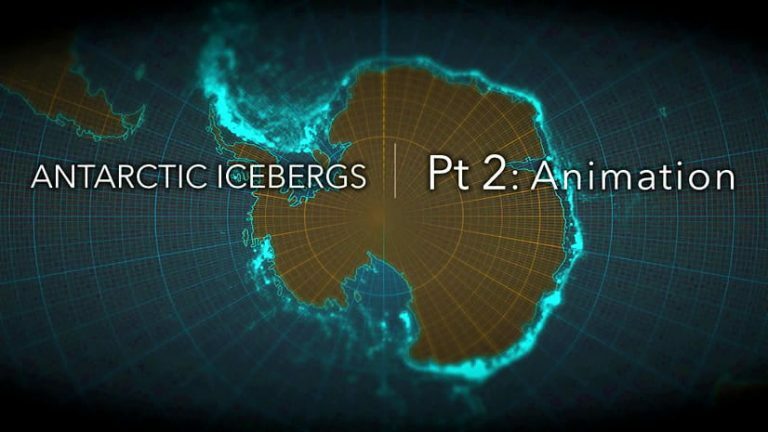 Part 2 walks through how to animate these icebergs through time! Get ready to live.